This event was co-organised by Bruegel, the Graduate School of Economics, Kobe University and Fondation France-Japon de l’EHESS. 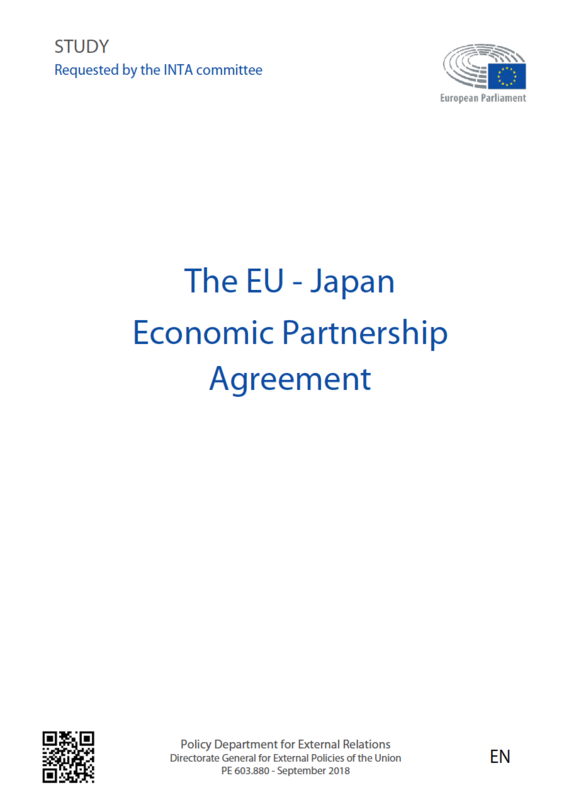 Japan and the EU are both open economies with significant trade and financial links and facing in many respects similar challenges. Both economies are affected by the rise of emerging market economies, which represent a huge opportunity but also imply the need to continuously adapt the production structure to the new competition. Both economies are also facing similar comparable internal economic adjustments. Japan in the 1990s had to overcome the bursting of a housing bubble and struggle with significant corporate balance sheet adjustment. Europe, in turn, is currently undergoing one of its most severe crisis in recent history with similar balance sheet adjustments happening in some parts of the economy. In Europe as in Japan, the role of monetary policy and central banks in addressing and overcoming the crisis is hotly debated. Also the appropriate role of fiscal policy and structural reforms is debated controversially in both economies. The conference with four sessions debated these issues in depth. A first panel focused on the trade and financial links of the two economies in a period of rising emerging markets. The second panel consisted of a deep comparative discussion between Japanese and Europe expert on the housing bubbles, the deleveraging and the appropriate structural response. The third panel studied and compared the monetary policy reactions of the Bank of Japan with that of the European Central Bank as well as the fiscal policy reactions in the context of a fragile financial system. A final discussion of high level policy makers drew lessons and came up with concrete policy suggestions for Japan, Europe and their economic relation. The conference and exchange offered a unique opportunity to deepen the economic understanding of two major economies facing similar challenges and opportunities. It brought together scholars from Kobe University, Bruegel and Fondation France-Japon de l’EHESS (École des Hautes Etudes en Sciences Sociales), as well as selected outside speakers from Japan and the EU from government and leading policy institutions. Welcome remarks by Masahiko Yoshii, Dean of Graduate School of Economics, Kobe University, Sébastien Lechevalier, Associate Professor at EHESS (Paris), president of Fondation France-Japon de l’EHESS and Guntram Wolff, Director, Bruegel. 10.15-11.15 Second panel: Housing Bubbles, Government Responses and Economic/Corporate Adjustments: can Europe learn from Japan? 14:00-15:00 Fourth Panel: Policy panel: What policy lessons to draw? This event is co-organised by Bruegel and the Kobe University Graduate School of Economics.